(C2H3Cl)n from Put It In The Bowl on Vimeo. Pierwszy przedsezonowy edit od ekipy PUT IT IN THE BOWL! 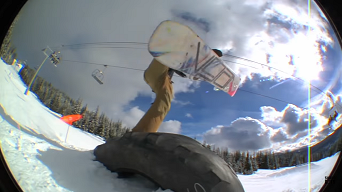 Bowl Recap – Tommy Van from Put It In The Bowl on Vimeo.